If you are passionate about something, there are no limits to what you can accomplish! My name is Taylor Ward. 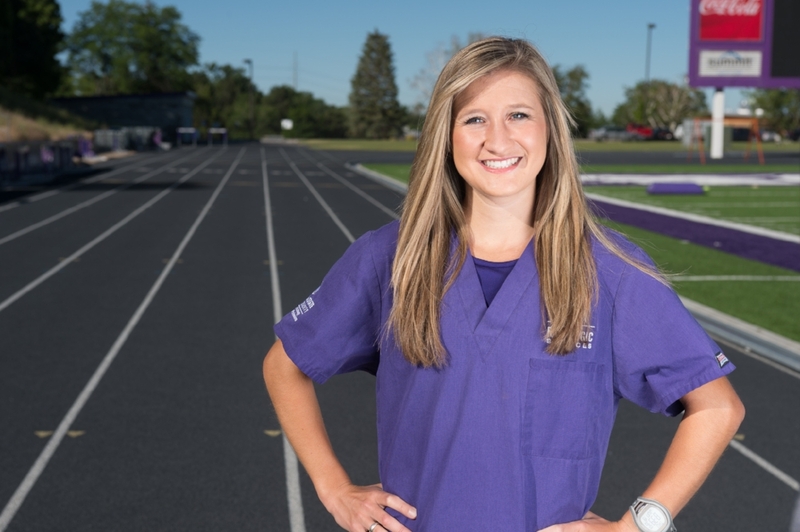 I teach in the Radiologic Sciences Department at Weber State University and am an elite distance runner. I have big dreams and a desire for continual growth in all aspects of life. I truly believe that you can accomplish your goals if you dream big and work hard. I was born in Salt Lake City, Utah and grew up in Logan, Utah. I attended college at Weber State University in Ogden, Utah. While at Weber State, I met the love of my life (Kurt), obtained a Master's Degree in Radiologic Sciences, and competed on the Track/Cross Country team. I just moved back to Ogden, Utah where I will be teaching as an Assistant Professor of Radiologic Sciences at Weber State University! This is my dream job and I can't wait to see where it takes me! I have big dreams to test the limits in both the athletic and academic aspects of my life. If you would like to learn more about me, follow along on my blog!